Recently-engaged couple Chris Pratt and Katherine Schwarzenegger have been living their best lives lately and it’s not because they’re fully planning out their impending nuptials. Over the last few weeks, the couple has been spending quality time at his farm in Washington State, where they’re doing everything from building out the home all the way to tending to sheep. 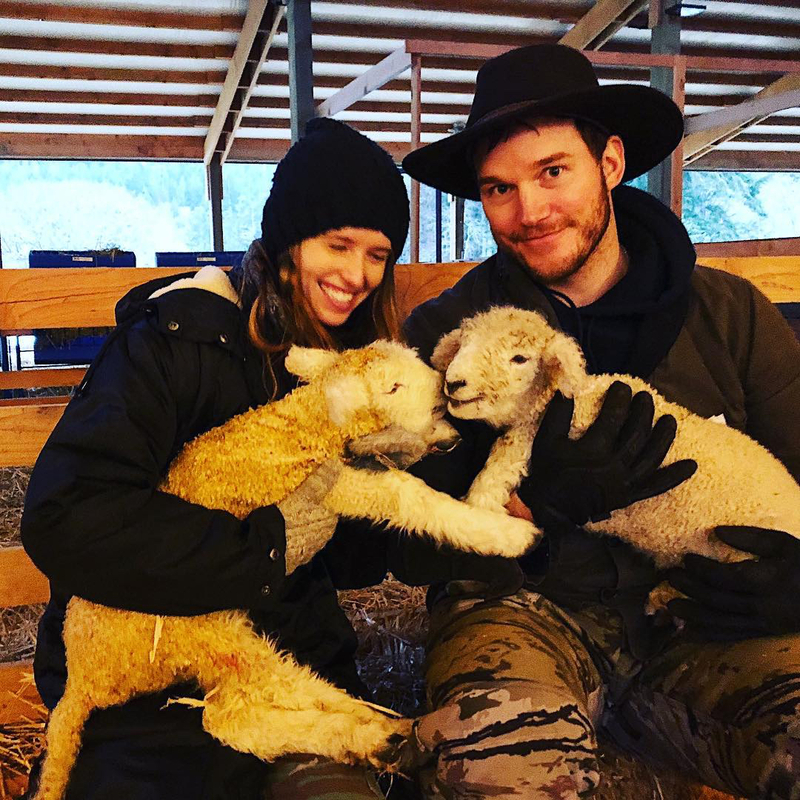 Be the first to comment on "Chris Pratt and Fiancée Katherine Schwarzenegger Are Really Enjoying “Farm Life”"